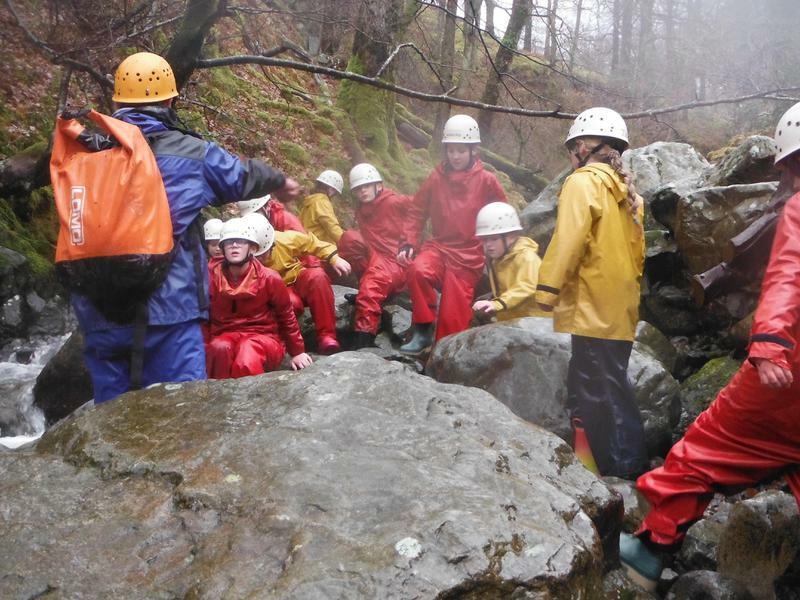 Between 14th and 16th March 2018, pupil from Asby Endowed School, Long Marton Community School and Crosby Ravensworth (CofE) school attended a residential at Hawes End, Keswick. 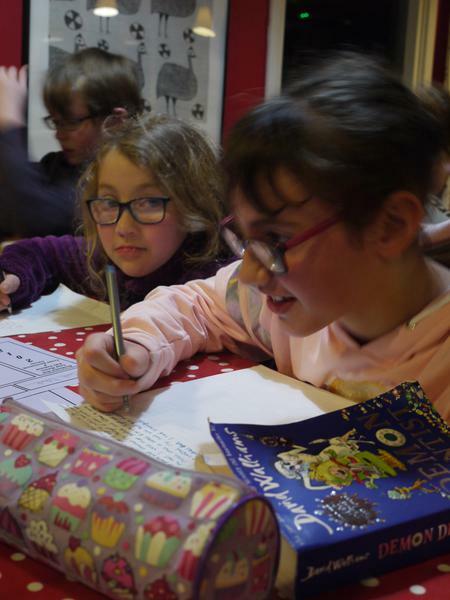 The children were accompanied by Mrs Smith, Mr Priestley, Mr Davis and Mrs Clark. Excitement in all three schools had been building for weeks, and the evening before witnessed a lot of children not sleeping! 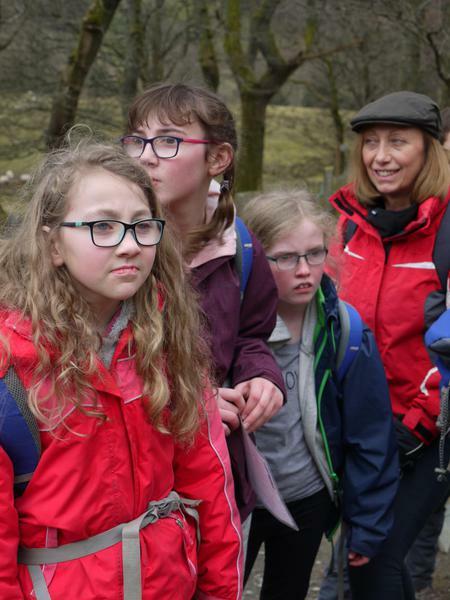 With voices in full swing, the bus arrived at Hawes End and the children were greeted by Rupert, the lead instructor. 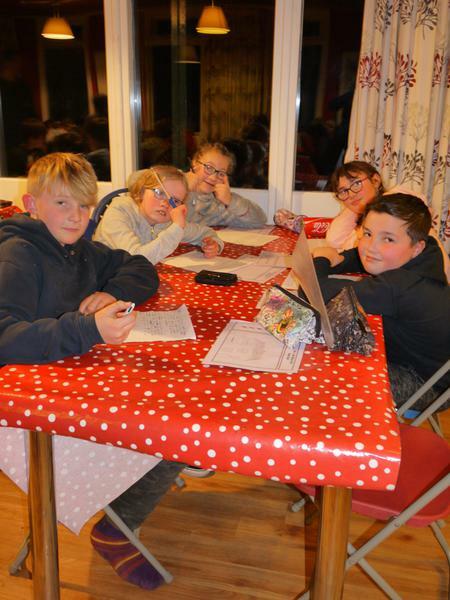 After a brief introduction to Hawes End, and rules of the house, it was off to make beds in their allocated rooms. Who would have thought that making a bed would cause such a challenge for Years 5 and 6! After successfully completing this first task it was off to lunch and the first activity. 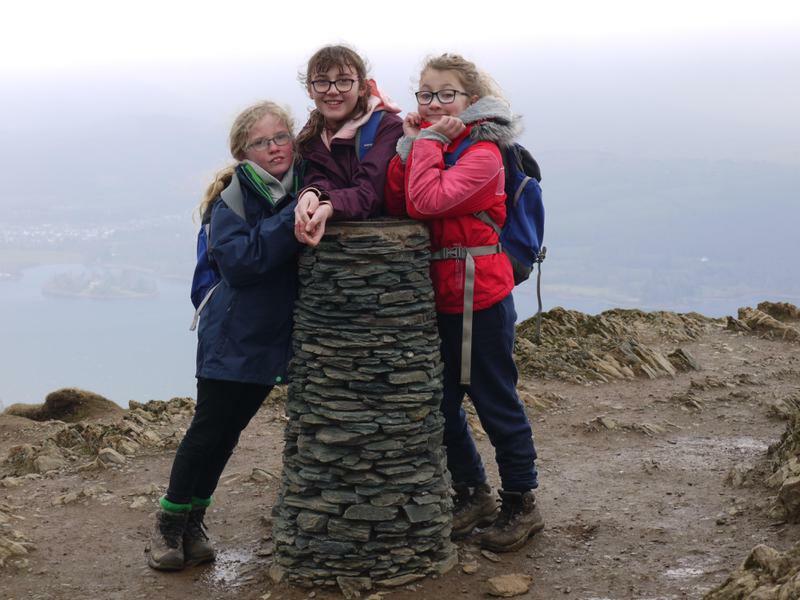 The schools were split into 3 groups, containing pupils from each school, with the view to building friendships ready for transition to secondary school. 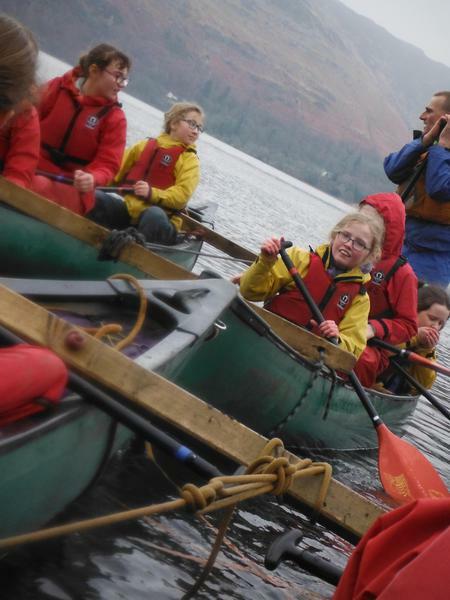 Each group embarked on 4 activities during the days at Hawes End - canoe rafting, fell walking up Cat Bells, ghyll scrambling and problem solving. 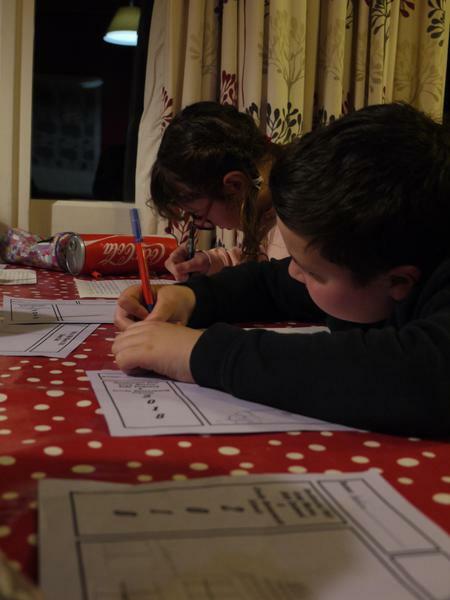 During the evenings, the teacher’s organised different activities which included a night walk, quiz and diary writing. For many this was the first time they had experienced such activities. 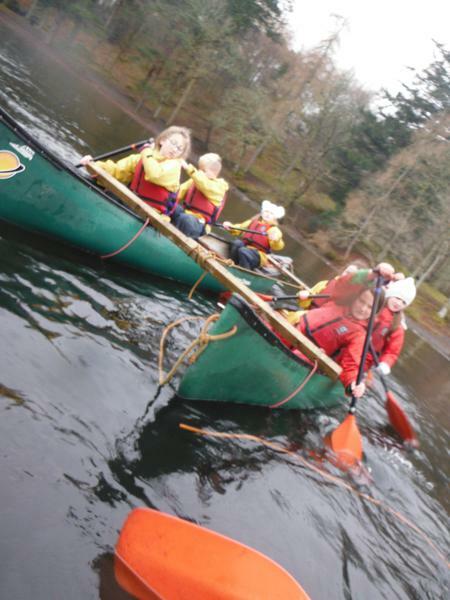 Canoe rafting involved joining canoes together to form rafts, and then paddling around Derwent Water. 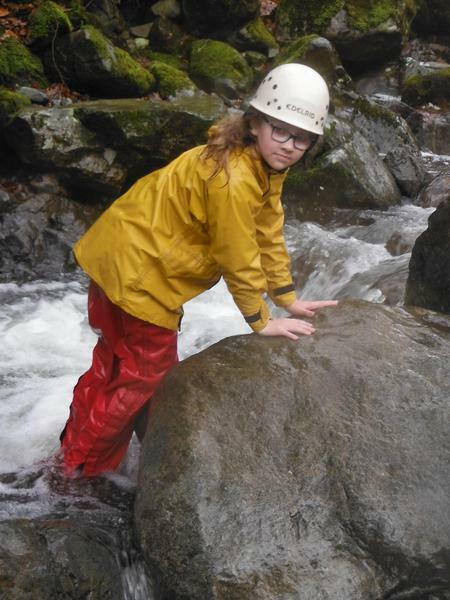 Ghyll scrambling involved walking up a ghyll, wearing a grey fluffy oneise, waterproofs and wellies. 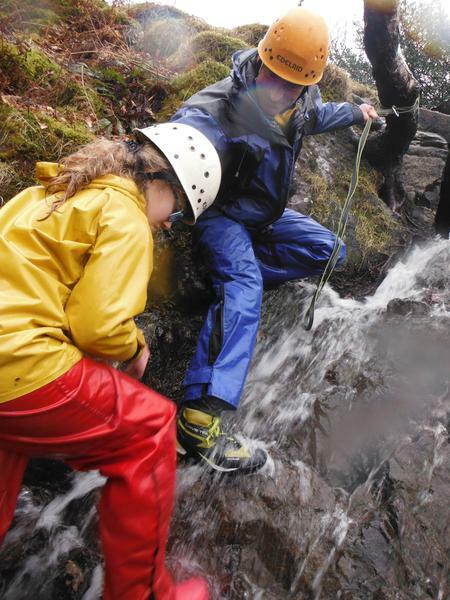 At the top children got the opportunity to ‘ride’ a waterfall – an activity not for the faint hearted in March following the Beast from the East! Fell walking involved a leisurely stroll to the top of Bells. 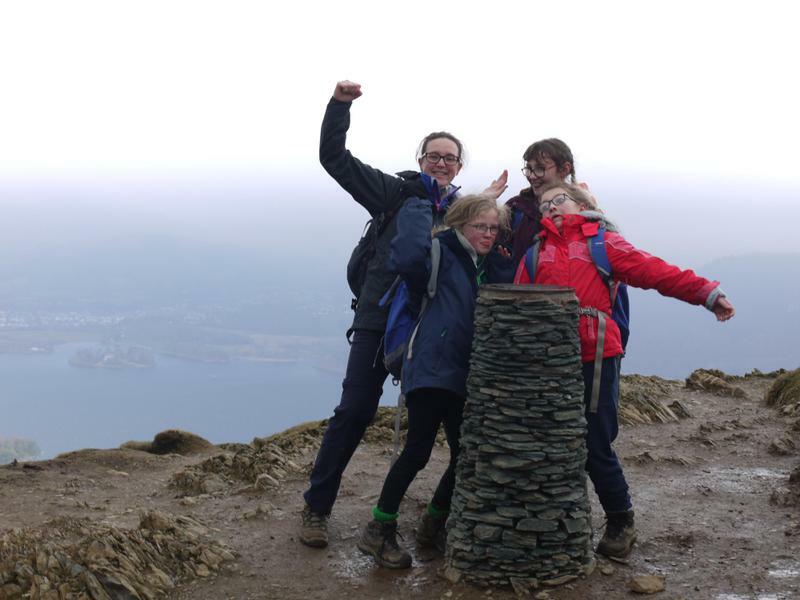 Despite the rain, driving wind and cold, the view over Keswick and Lake Derwent was spectacular! 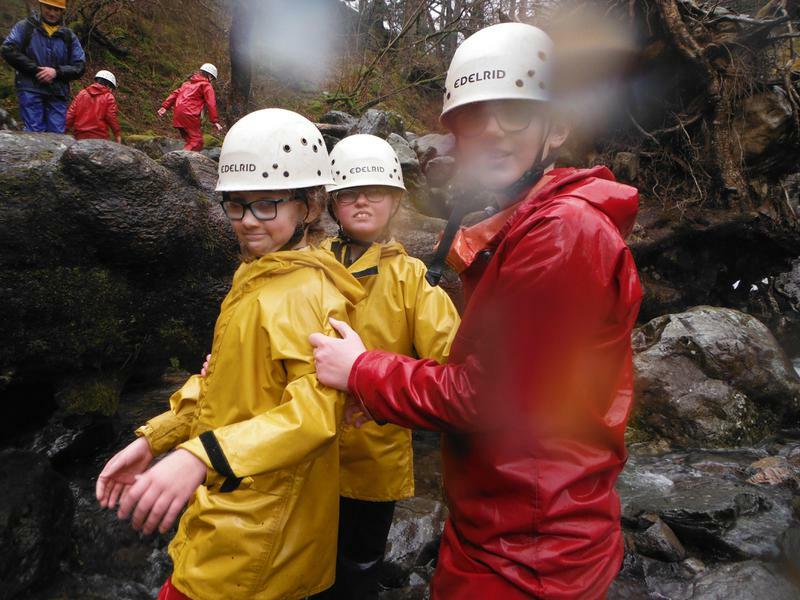 Problem solving involved the children working together as a team to overcome challenges, followed by orienteering in the grounds of Hawes End. The daily routine involved getting up at 7am, tiding rooms ready for Mr Davis infamous room inspections and getting ready for the day’s activities. A hearty cooked breakfast awaited the children in the dining room. The children were responsible for making their own packed lunches for the day. 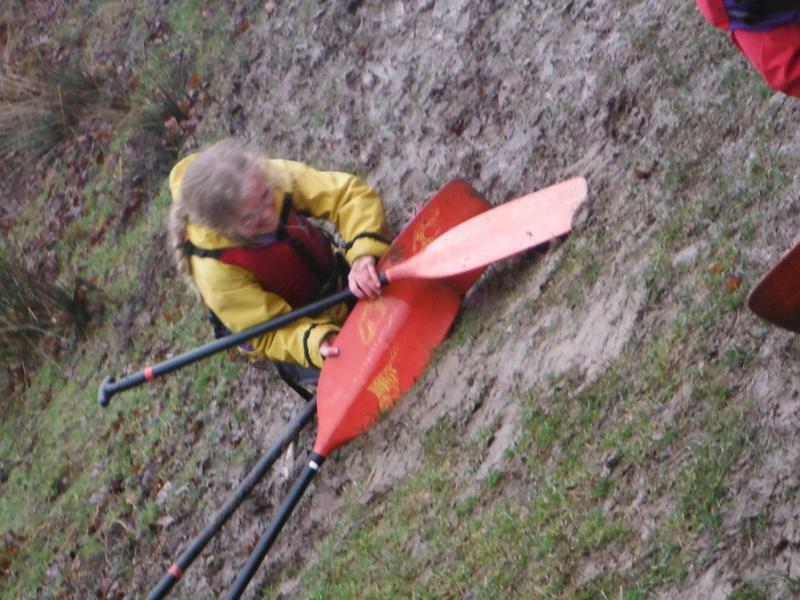 Morning activities took place from 9.15am until approximately 12.30pm. 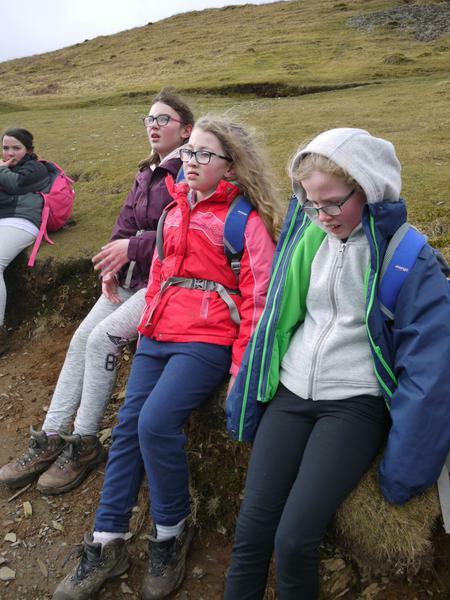 After a quick pit-stop for lunch, afternoon activities started at 1.30pm. 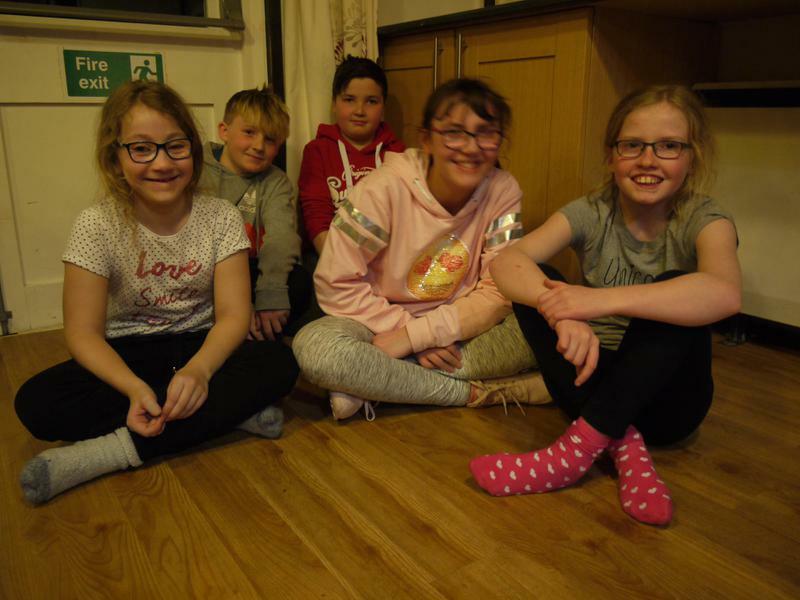 Following a full-on day of non-stop activities, the hot evening meals were thoroughly welcomed. Evening activities then pursued with hot chocolate before bed. 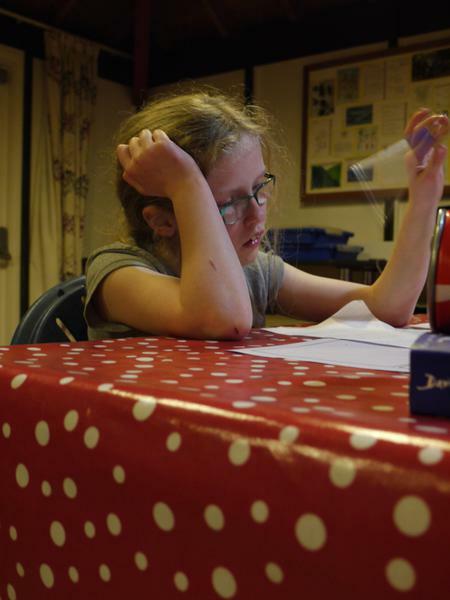 Lights-out were around 11pm and to the surprise of all teachers the children were fast asleep on both nights by 11.15pm. 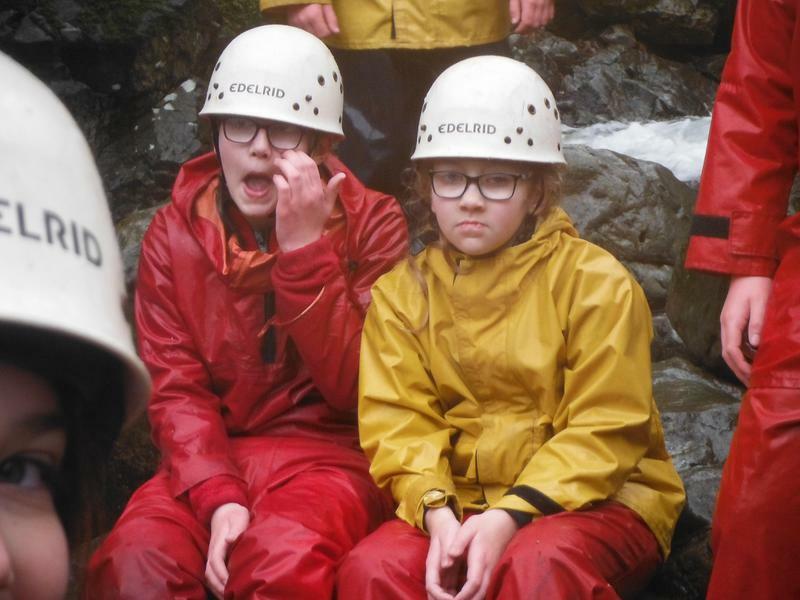 Everyone thoroughly enjoyed the residential, with many asking when they could come back!